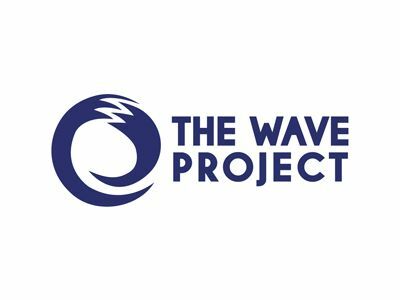 On Friday 8th June 2018 the Wave Project celebrated World Oceans Day at Summerleaze Beach in Bude. The event was hosted by The Environment Agency which saw lots of community partners joining together to celebrate the ocean and the environment around us. 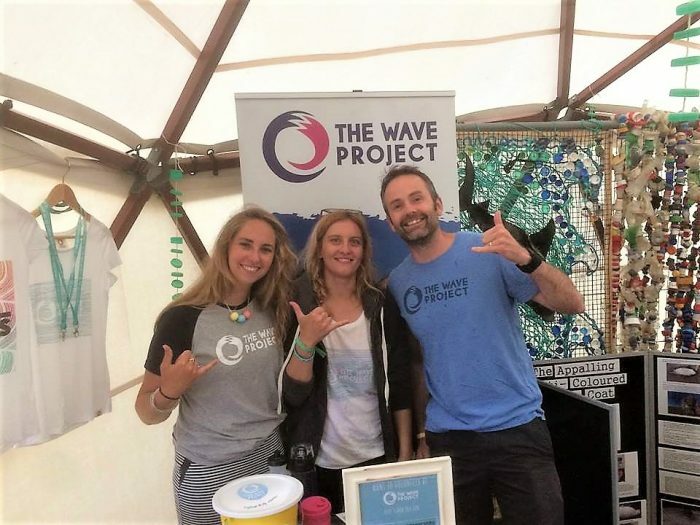 Ben, Danka and Svenya manned the Wave Project had a stall, which was set up in the Education Zone. Children from local schools and members of the public could gather specialist information from local community partners. Ben and Svenya also gave a collaborative speech on the Wave Project in the Presentation Hub. 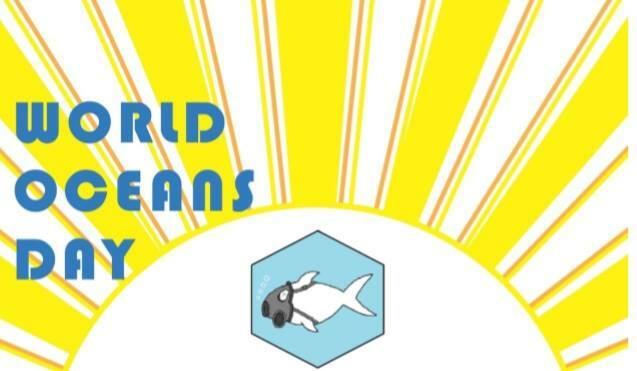 Attendees left with a greater understanding of what lives in our oceans and how good it can be for our wellbeing. 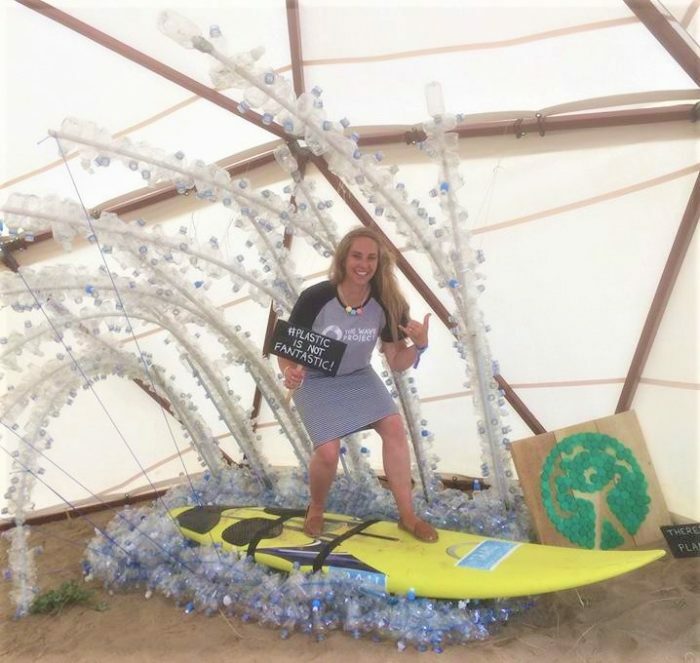 They could see how individuals can make a difference to the plastic pollution problem and the extent at which people are working together across the marine environment to gather data and information to ensure our oceans are protected and enhanced. The Coordinators have been using their #ReFillBude E Coffee Cups ever since they got them, which is just one little way that you could make a change to cutting down on single-use plastics. A huge thank you to Ben and Danka as well as Jodie from the Environment Agency for coordinating such an awesome event! Do you know of an event you think we should get involved with in North Cornwall? I would love to hear from you!